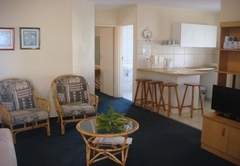 Amies Self Catering is a property providing self catering in Panorama for tourists visiting the Northern Suburbs region. 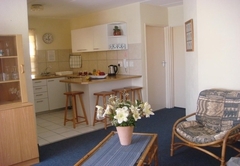 Amies Self-catering Apartments offers you luxury and privacy in a secure complex. 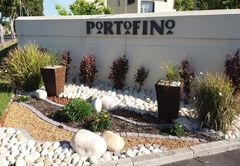 "Portofino" is situated in the quiet suburb of Panorama with a panoramic view of Table Mountain. 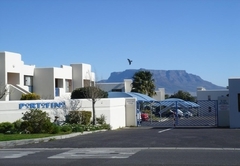 The complex is of the highest standard of it's type in Cape Town and offers remarkable value for money. 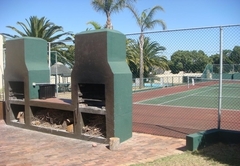 These fully equipped apartments are in well kept gardens. Perfect for short and long stays, for business, vacation or hospital visits. Ideal for singles, couples or the whole family. For couple or single. / Bedroom with double bed. Lounge - Kitchen open plan. Bathroom with shower over bath. Sleeps 4 - Main bedroom with double bed. Small room with single bed. Lounge - Kitchen open plan with sleeper couch. 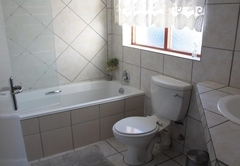 Separate bathroom with shower and bath. 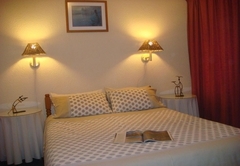 Sleeps 5 - Main bedroom with double bed. Second room with 2 single beds. Third room with single bed. Lounge - Kitchen open plan. Separate bathroom with shower over bath. 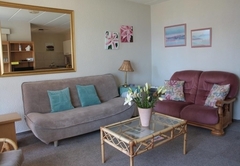 Spacious, modern and comfortable with a remote control TV. M-Net is optional and available on request. 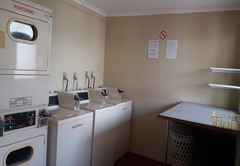 Well equipped with microwave, fridge-freezer stove, cutlery and crockery to make your stay with us as comfortable as possible. 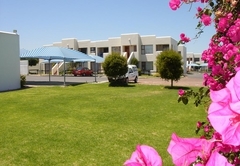 Main room with double bed, smaller second room with single bed and sleeper couch in lounge for children only. 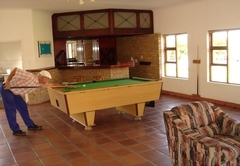 Fully equipped open plan kitchen / lounge. Single bathroom with shower over bath. Shaded parking bay in front of apartment. 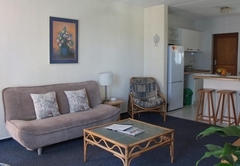 Main room with queen sized bed, second room with twin beds and third smaller room with single bed. 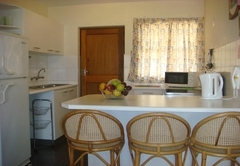 Fully equipped open plan kitchen / lounge. Single bathroom with shower over bath. 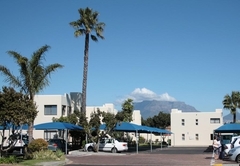 There are 2 shaded parking bays available at this apartment. 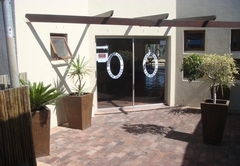 Response timeAmies Self Catering typically responds to requests in 5-10 minutes.